Médecins Sans Frontières Australia today welcomes the call from academics for a positive regional response to forced migration events. This call resonates with the medical and operation experience Médecins Sans Frontières has in working with refugees, asylum seekers and other forced migrants. Our experience underpins the necessity to base all forced migration policies on a foundation of humanitarian and medical ethics. 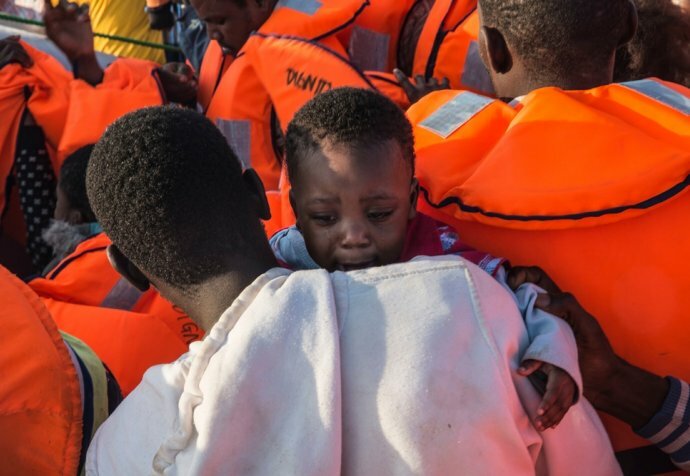 Médecins Sans Frontières today reiterates our position that policies - like boat turnbacks, offshore processing and indefinite detention - fail the medical and humanitarian ethics test. As a medical organisation our operations working with people crossing borders – as with all our projects - start from the premise that we ‘do no harm.’ Our directly witnessed experience shows us that deterrence polices often do cause physical and mental harm. Policies of boat turnbacks threaten to return individuals and families to harmful situations in countries they have fled. Policies of indefinite detention consign them to seemingly permanent loss of liberty and loss of hope. We know this causes the most serious of mental trauma. Policies of deterrence often do cause physical and mental harm. Policies of boat turnbacks threaten to return individuals and families to harmful situations in countries they have fled. Policies of indefinite detention consign them to seemingly permanent loss of liberty and loss of hope. 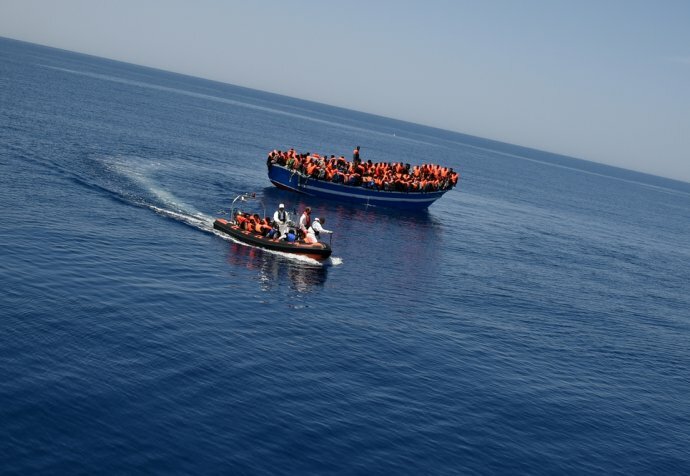 Our experience in search and rescue in the Mediterranean Sea leaves us in no doubt as to the imperative for regional governments to find durable humane policy solutions to the phenomenon of forced migration. Our experience in the major refugee producing countries, including Afghanistan, Syria, and Somalia, leave us in no doubt as to the urgent need for the world, including Australia, to offer real safe haven, and in many cases the possibility for new lives for those fleeing truly terrible situations at home. Médecins Sans Frontières is now and will continue to work throughout the Asia region to help find humane solutions to the suffering felt by the women, children and men who are forced to leave their homes in search of hope and security. The organisation calls on all regional actors to redouble their efforts to ensure that this challenge is met with dignity and humanity.